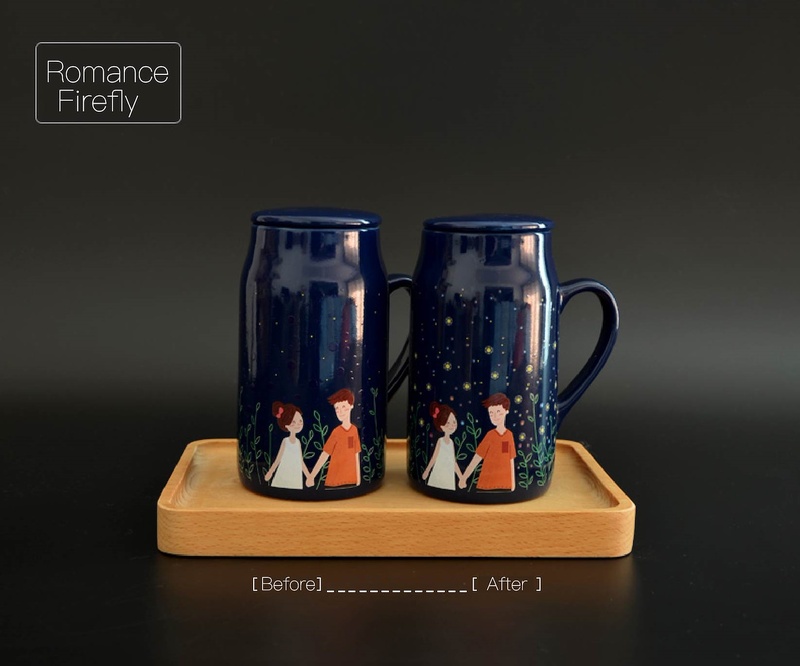 When cold:a sweet young couple are enjoying their youth;when you put hot water which temperature is above 60℃,you can see the color is changing,they are growing old,but still come along together,what a romantic life we want to encounter. 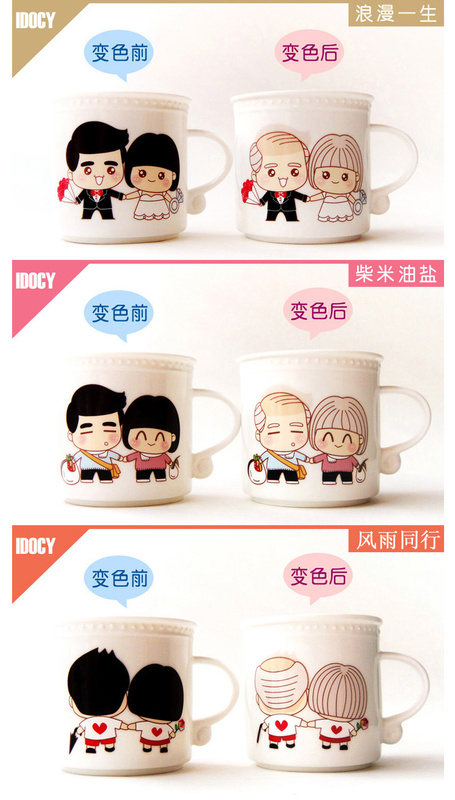 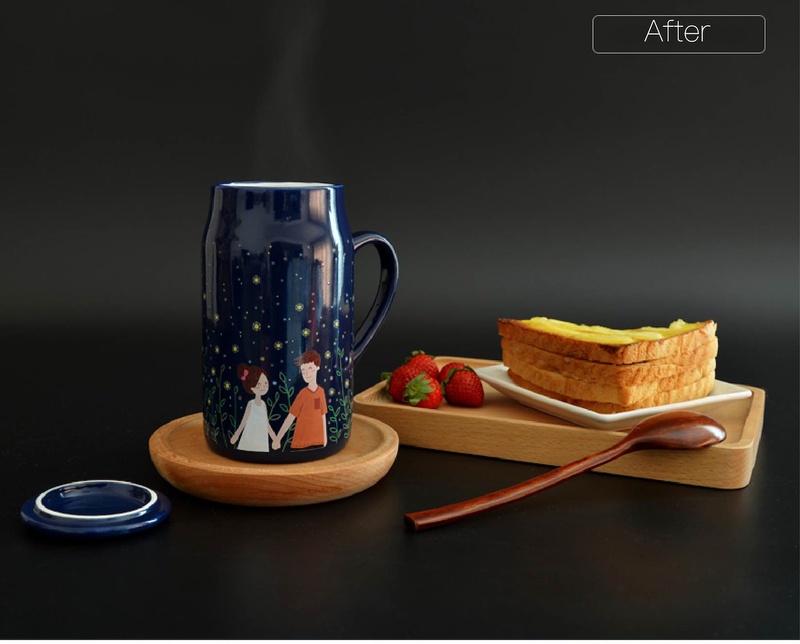 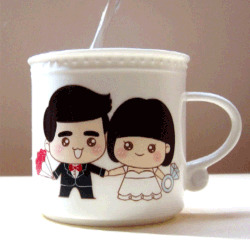 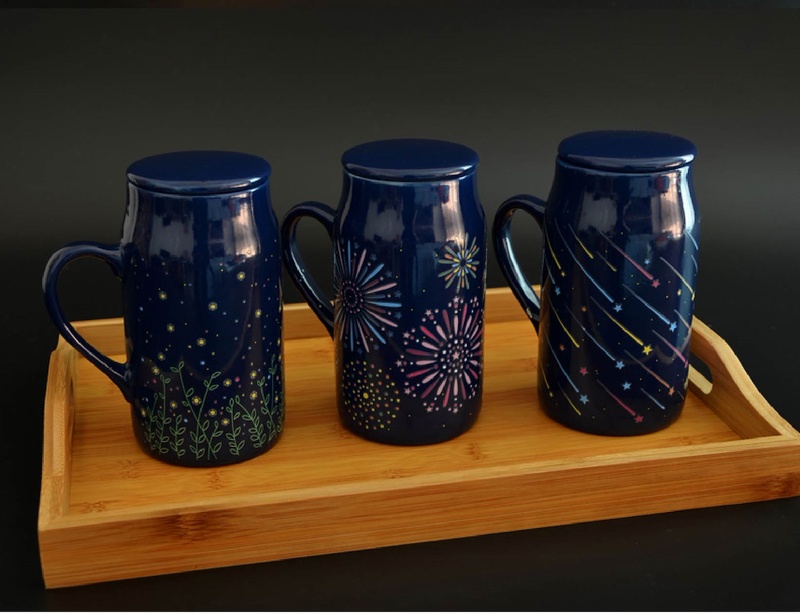 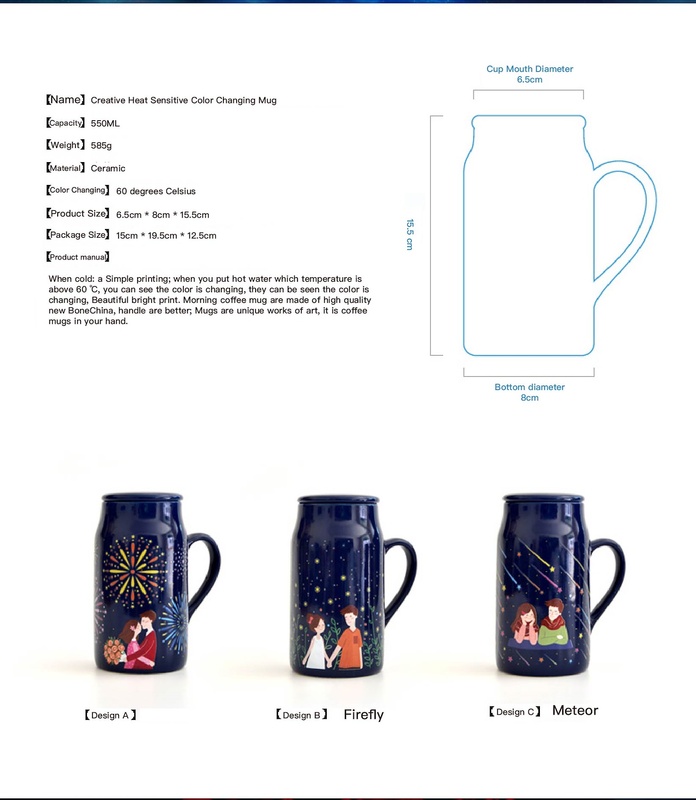 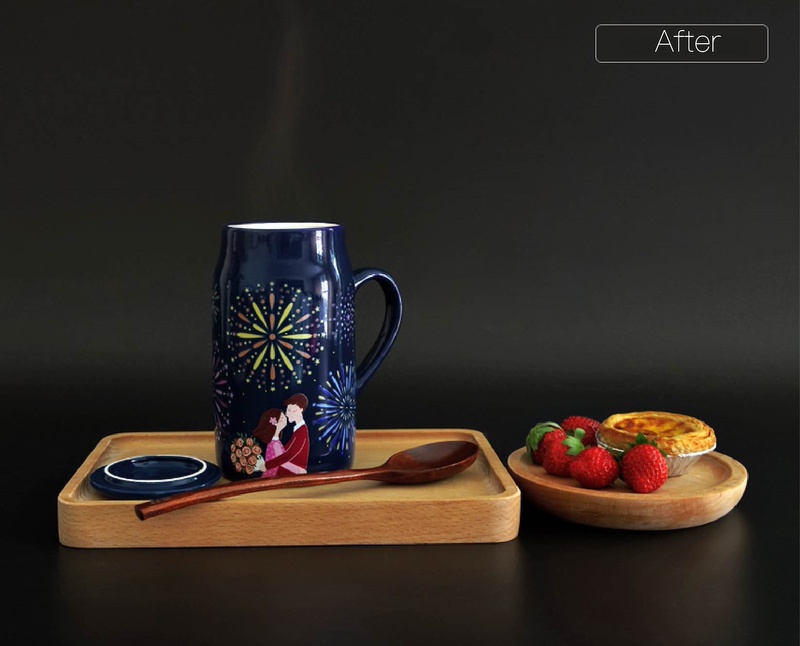 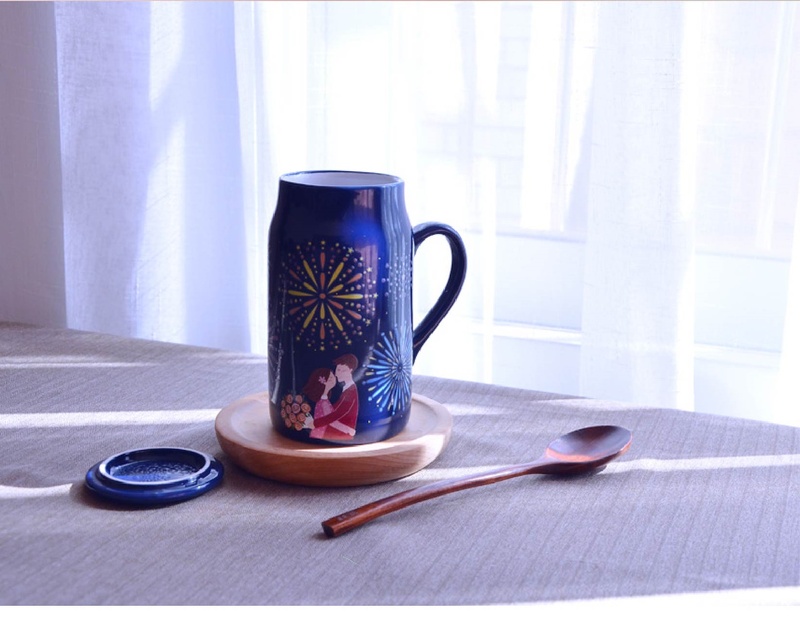 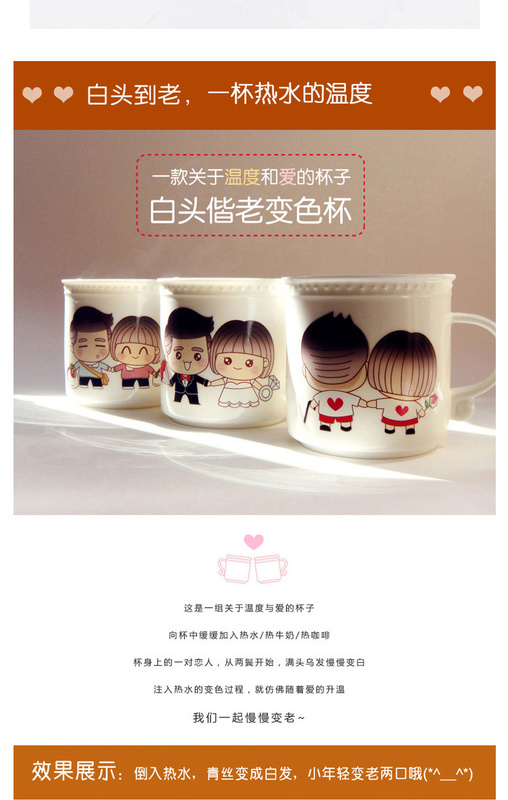 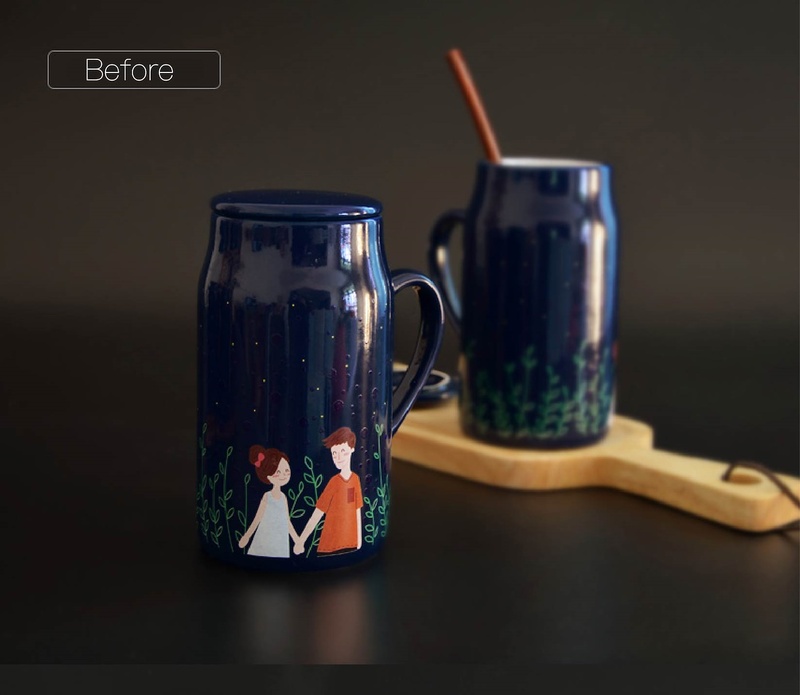 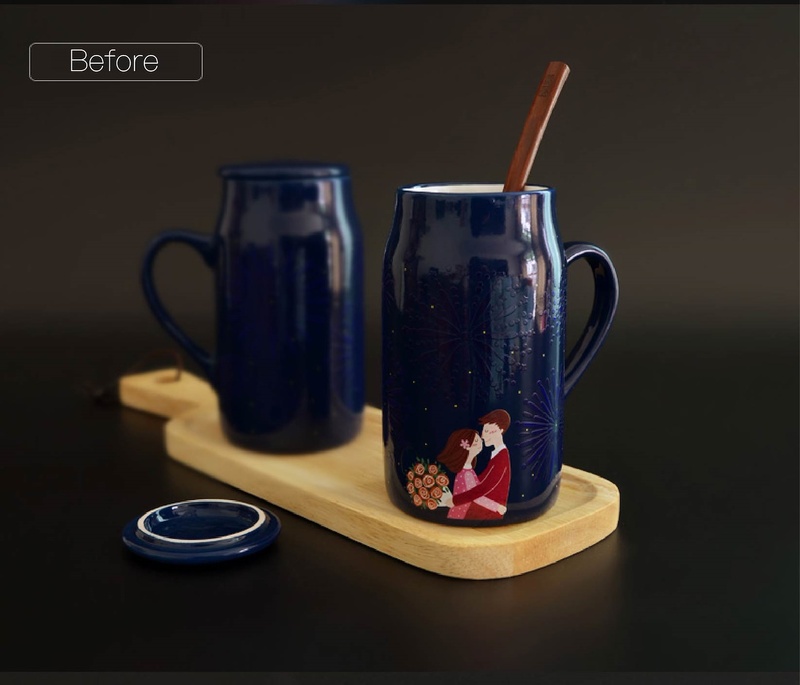 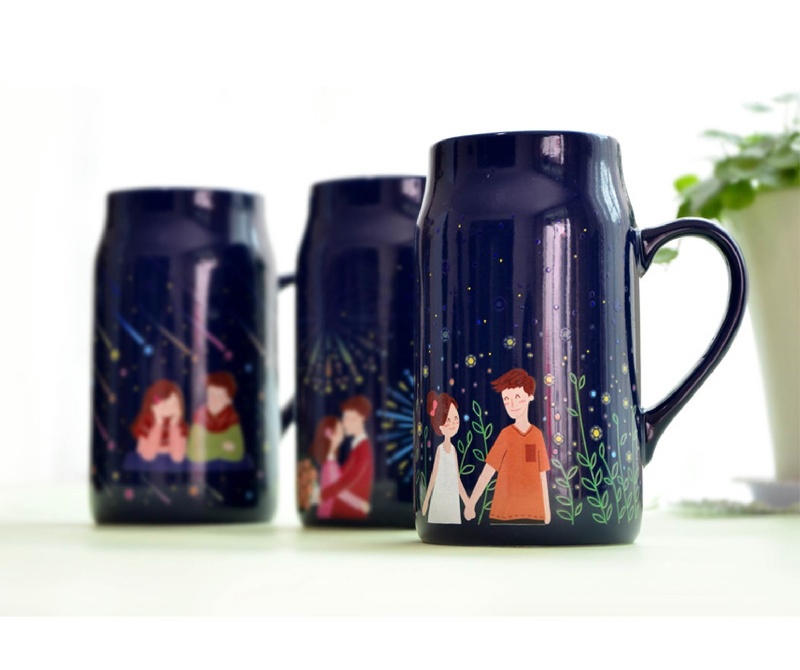 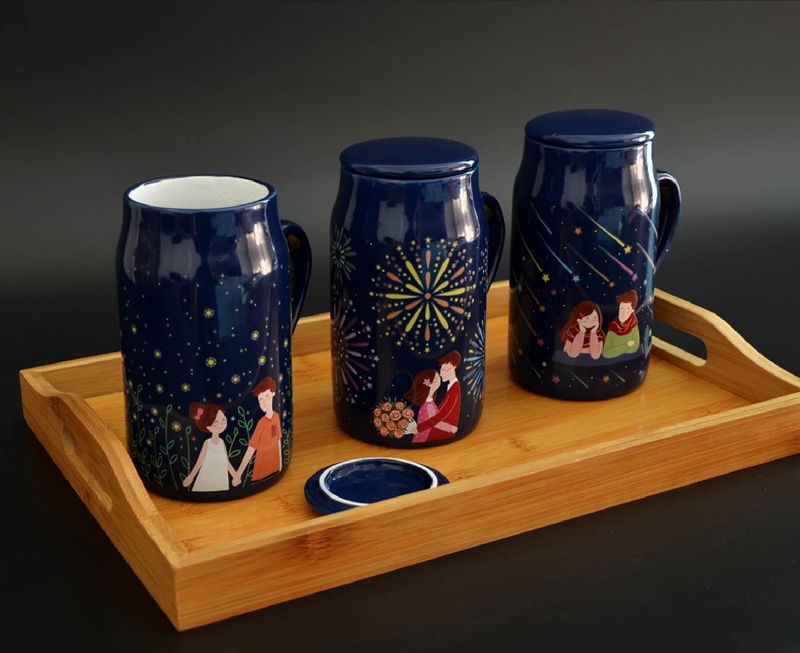 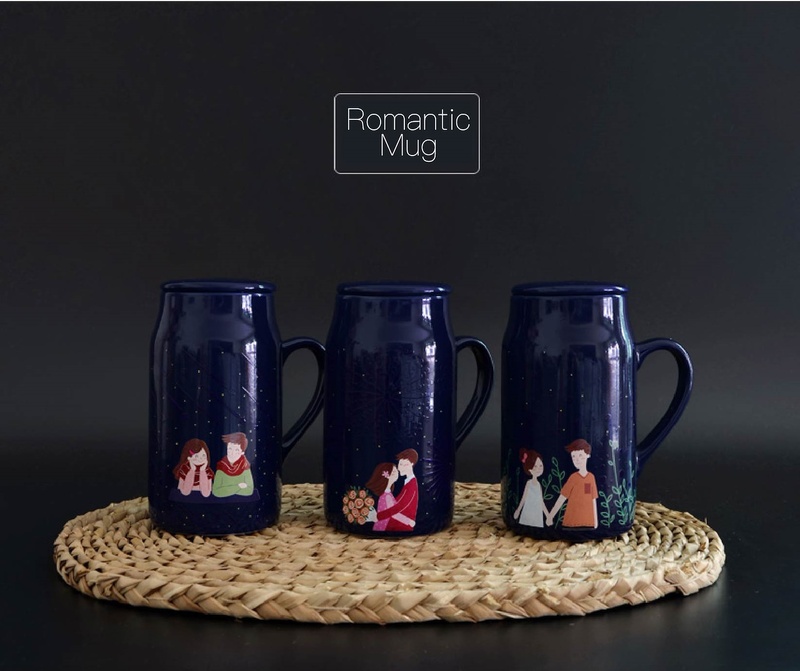 Growing old couple Morning coffee mug are made of high quality new BoneChina，handle are better;Mugs are unique works of art,it is coffee mugs in your hand. 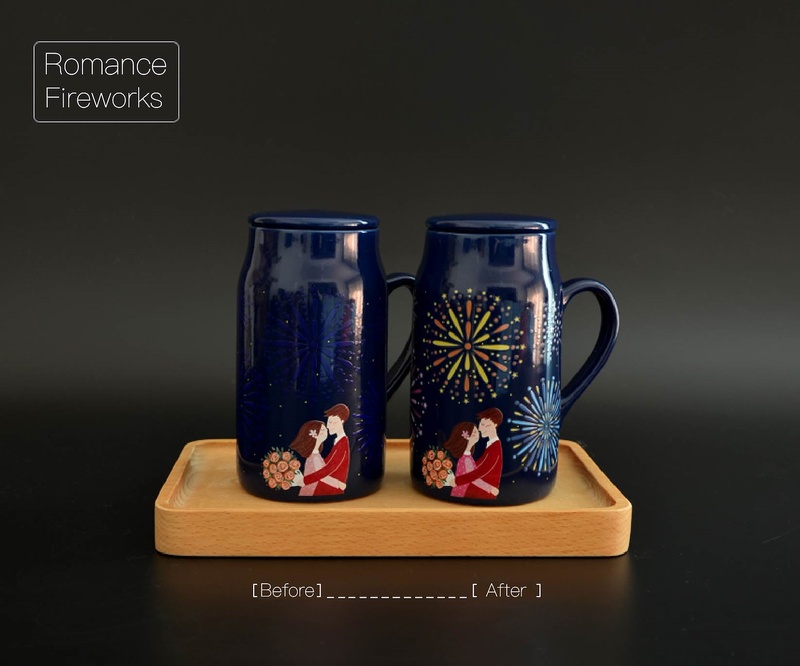 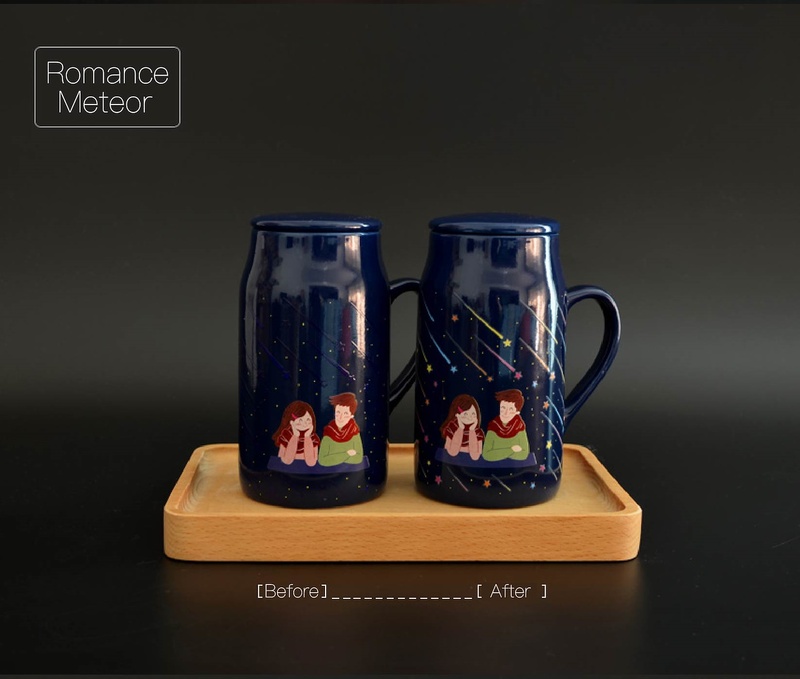 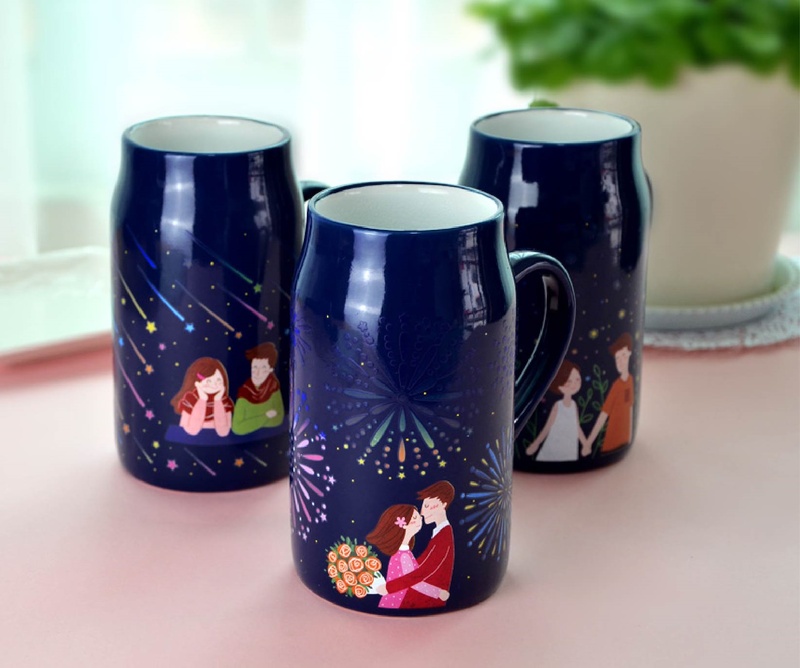 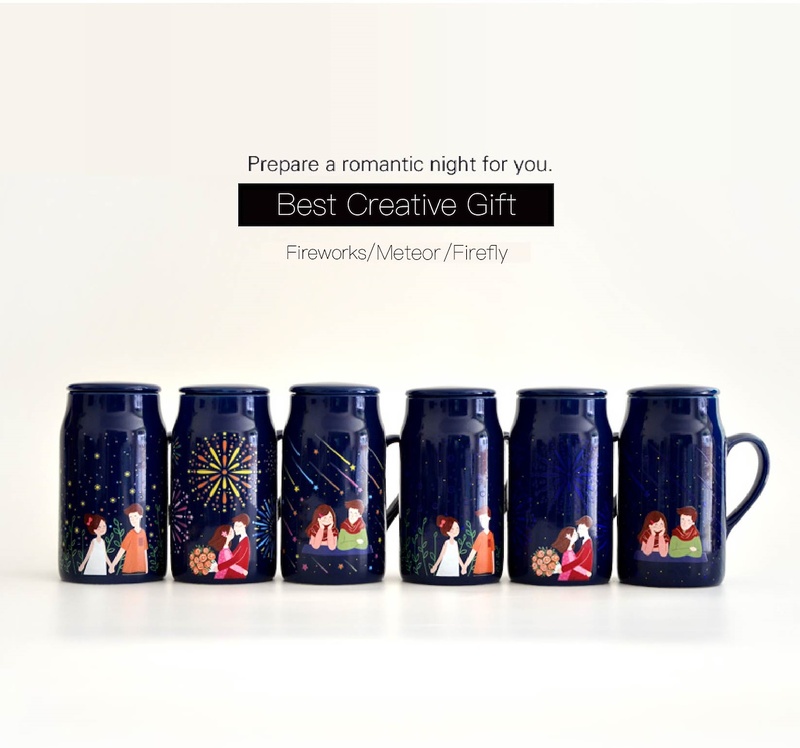 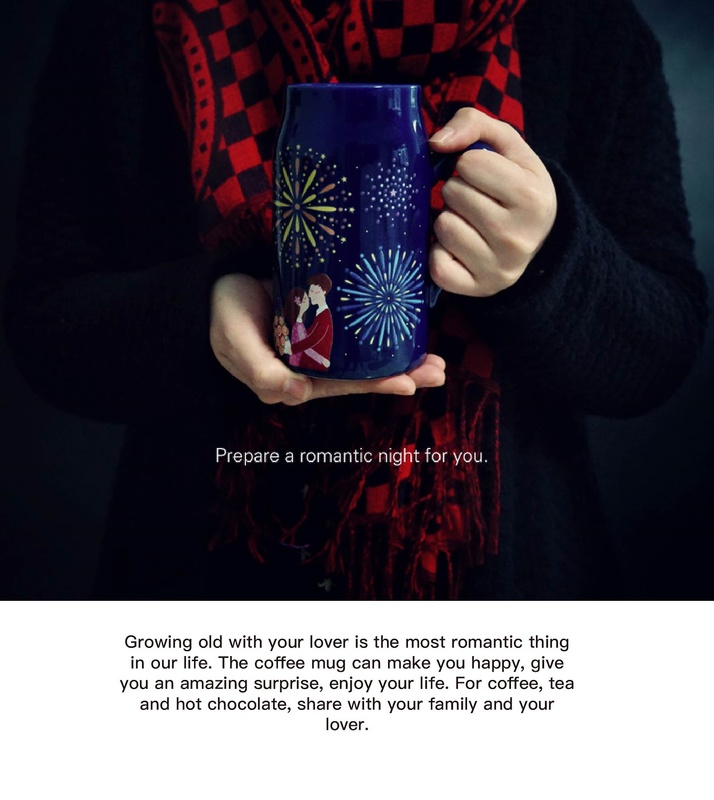 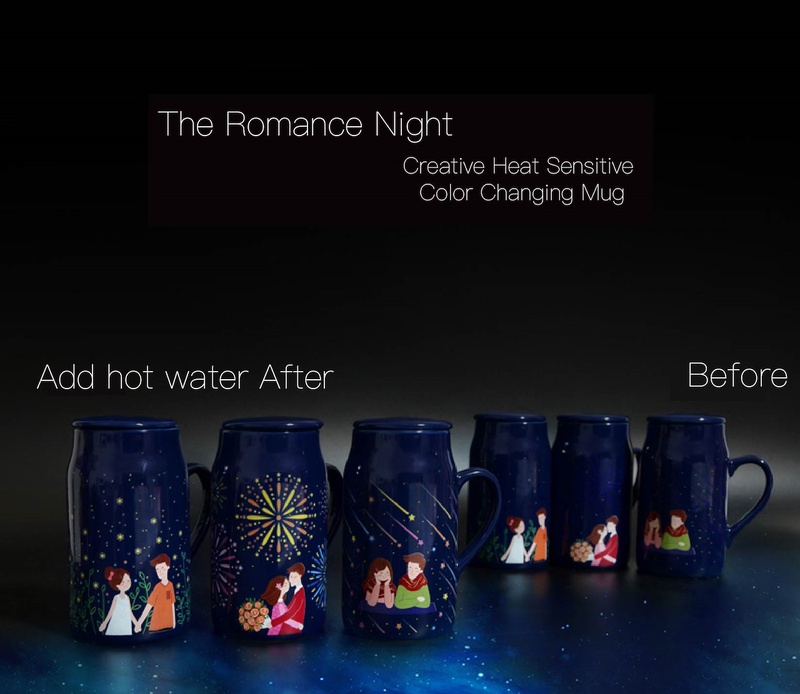 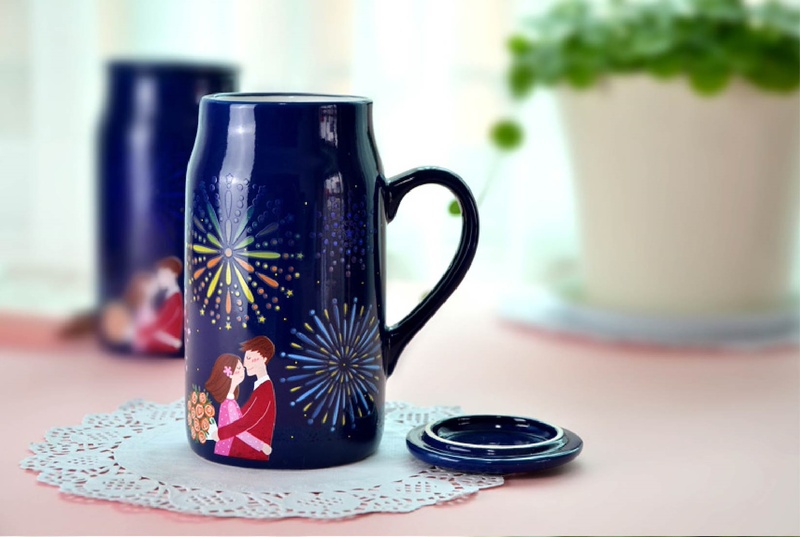 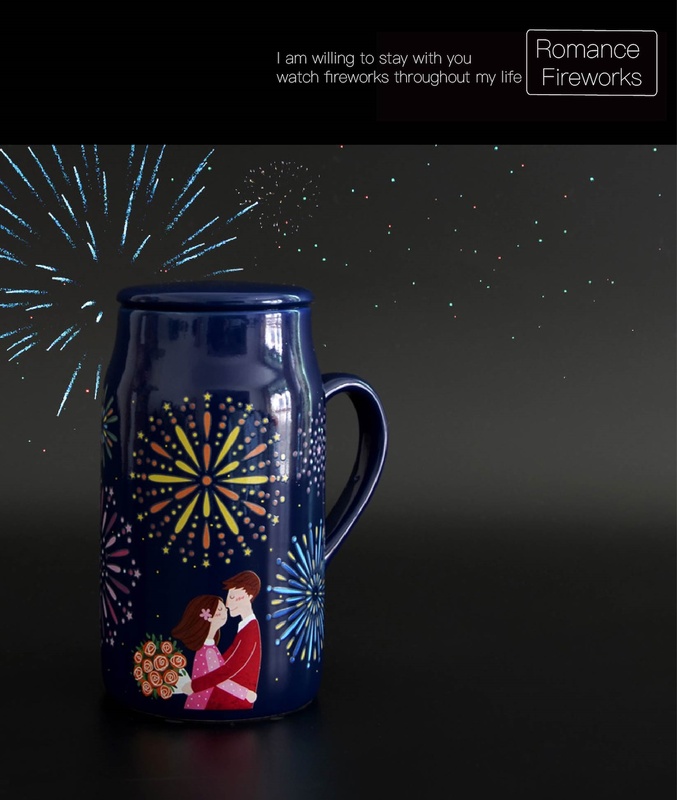 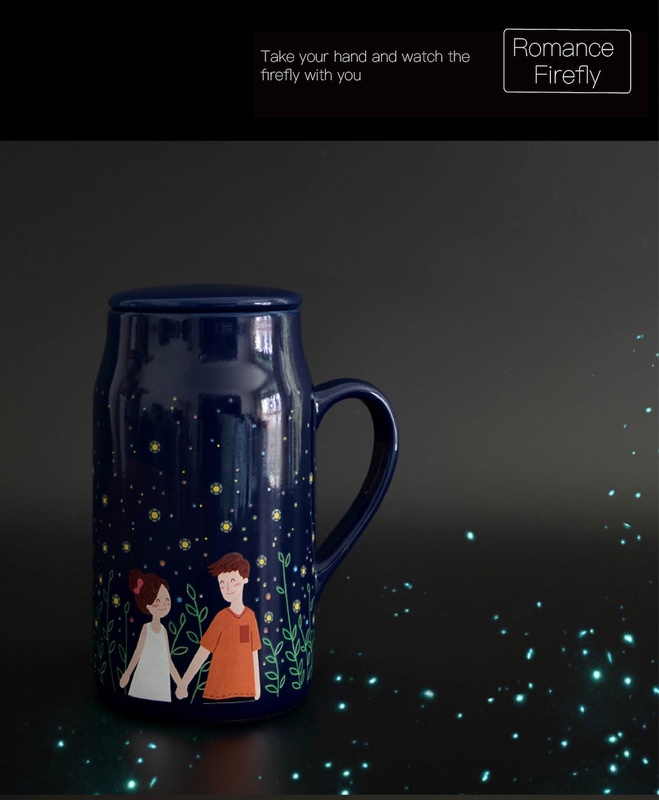 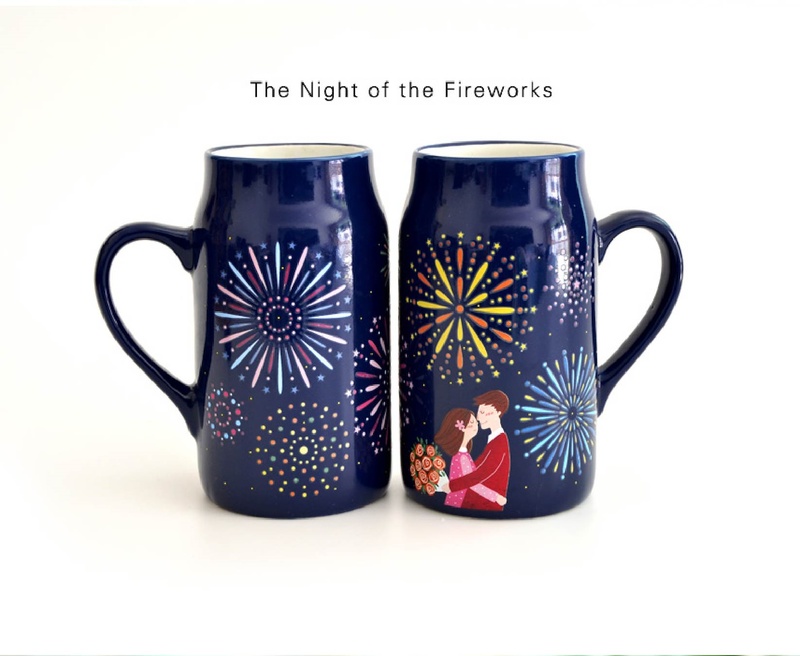 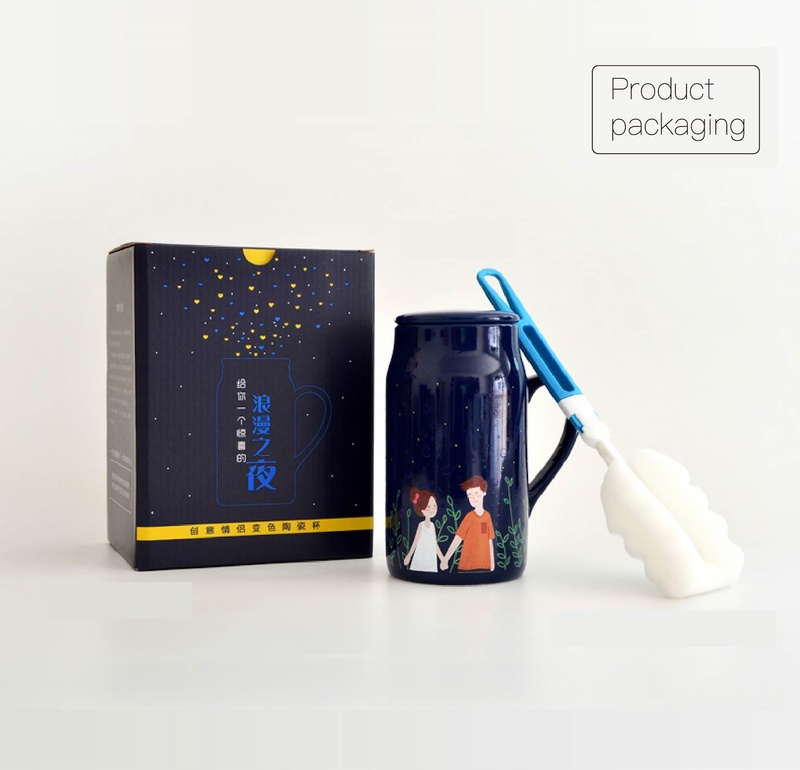 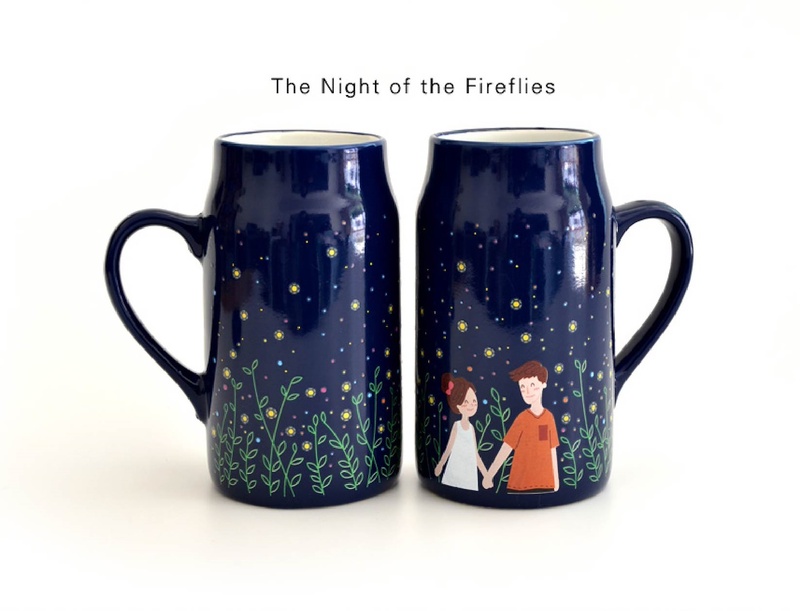 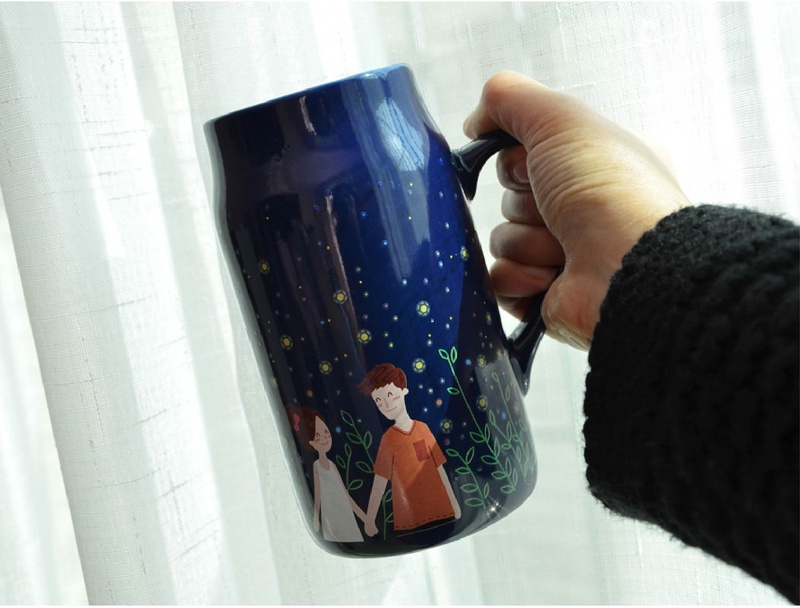 This is a mug about temperature and love.Slowly add hot water/hot milk/coffee to the mug,you will see a pair of lovers** life from young to old.Spending a lifetime loving you.Growing old with your lover is the most romantic thing in our life. 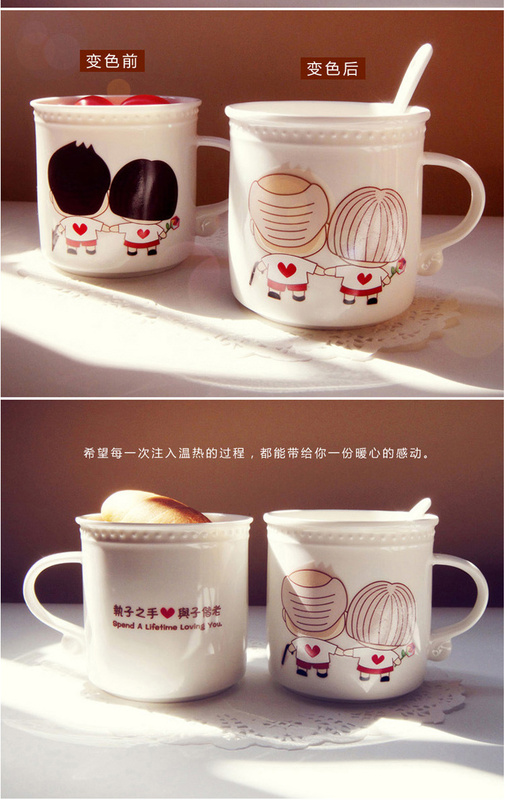 The coffee mug can make you happy,give you an amazing surprise,enjoy your life. 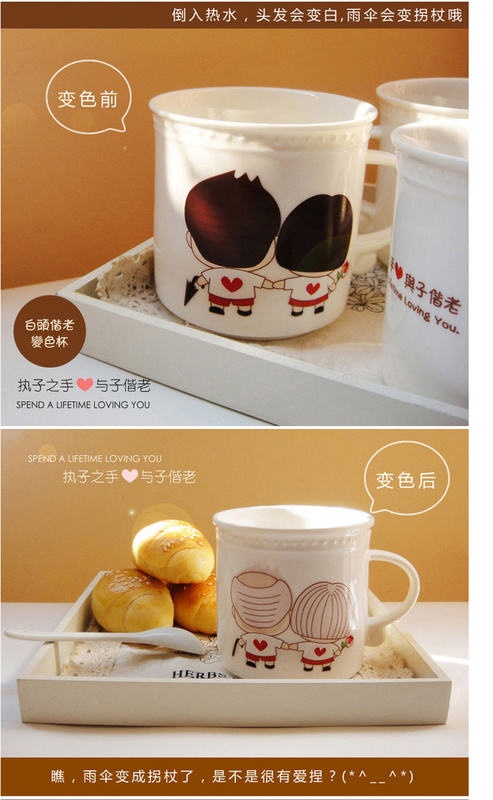 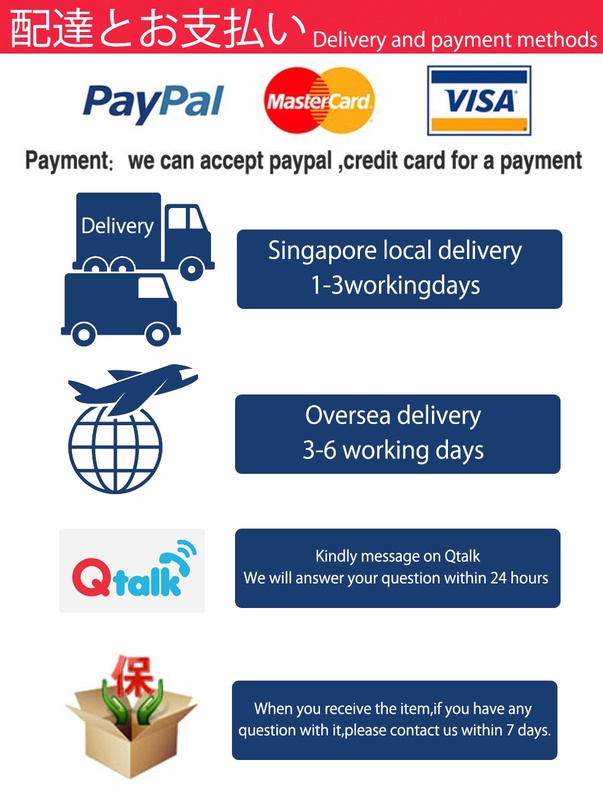 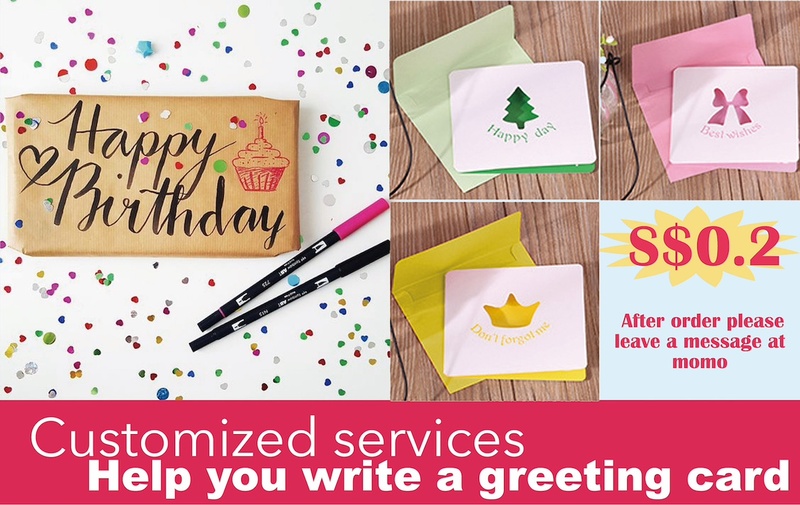 For coffee,tea and hot chocolate,share with your family and your lover.